Add a contemporary style to your home by introducing this gorgeous Complements Mono Vase. 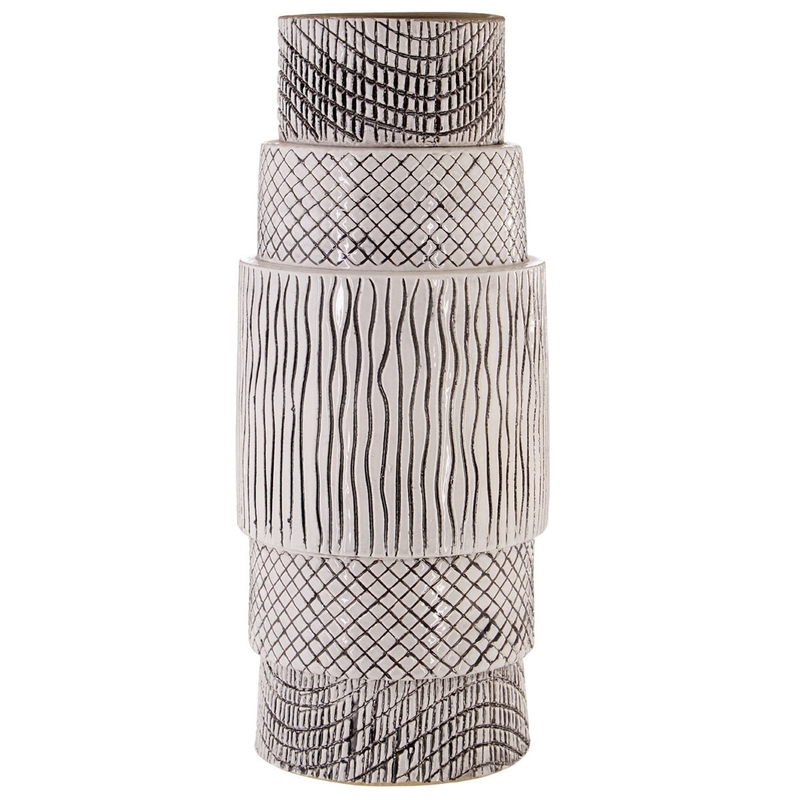 This vase has a very stylish design that takes 5 individual parts and gives them all an individual pattern. The outer parts get bigger, combining into the centre and the main focus, this style creates a very geometrically pleasing design that looks very modern and stylish.